Want to resolve chronic pain and/or perhaps improve your athletic performance? Do you know that TrPs can greatly reduce involved muscle strength? Do you know that although “rolling” your trigger points can offer symptomatic relief, it is not Trigger Point therapy? Athletes (includes those who apply daily sustained stress to their muscles, such as dancers and musicians) who subscribe to our Trigger Point Therapy method, consistently report having improved muscular performance. This typically manifests in less pain, greater speed, agility, and importantly, greater endurance. 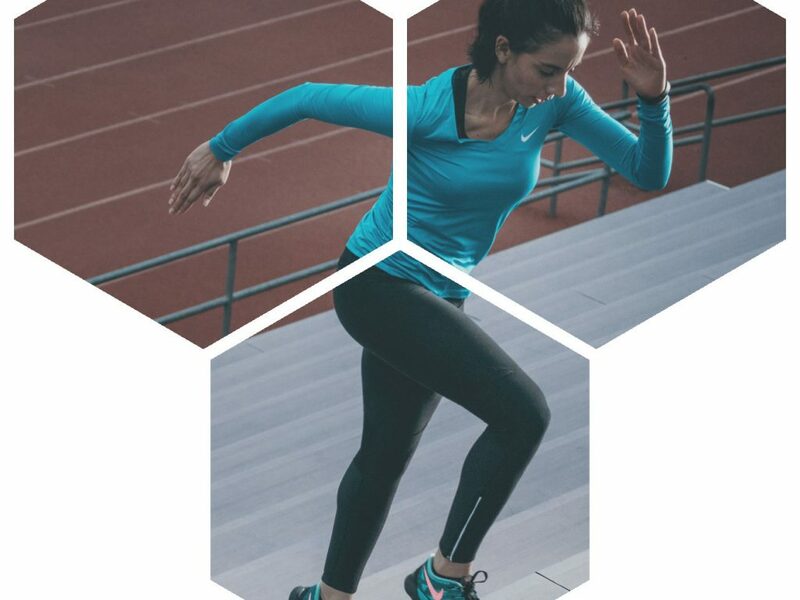 What this means is that not only can comprehensive trigger point therapy effectively treat athlete’s pain issues, it also has the effect of improving athletic performance even if there is no pain symptom involved. We see this often – standard exercise and stretch therapy models were ineffective because trigger points were involved. Remember this – when trigger points are involved the rules change! Please take a minute to read what this Russian National Champion has to say about our therapy. I used to be a professional freestyle skier, participated in World Cups from 2008 till 2011 and became Russian National Champion in 2010-2011 and here is my healing story. So I started working hard, fighting through the pain for the next half a year under professional supervision I was doing a large complex of physiotherapy including work on range of motion and flexibility, various exercises to help develop and strengthen my back muscles. Pain was always there… I knew that my body needs special attention and care, and I knew as well that working out never made my back feel any better. Pain is a signal that our intelligent body sends to let us know that something isn’t right, and that was my sign that it’s time to chill. Last couple years I spent traveling around the world, all that time I was pretty active and was trying to still do light exercises, only the ones that felt good and necessary for muscles to stay in tonus but at the same time I had to find a way to set myself completely free from pain. I knew also that I needed to meet a person who will certainly help me…. I really want to thank William for what he did for me so far and for sharing that amazing knowledge he gained and learned from long years of studying and treating people. I really appreciate that he is sharing this wisdom with those who need help, and I truly think that he opens peoples eyes and minds to more natural and gentle ways of curing themselves and becoming free from pain. There are very few therapists, globally, who have a comprehensive understanding of this therapy. Check our directory - you may find that there is someone near, who may be able to assist with your case. Some of the most common questions we receive, and some honest answers.